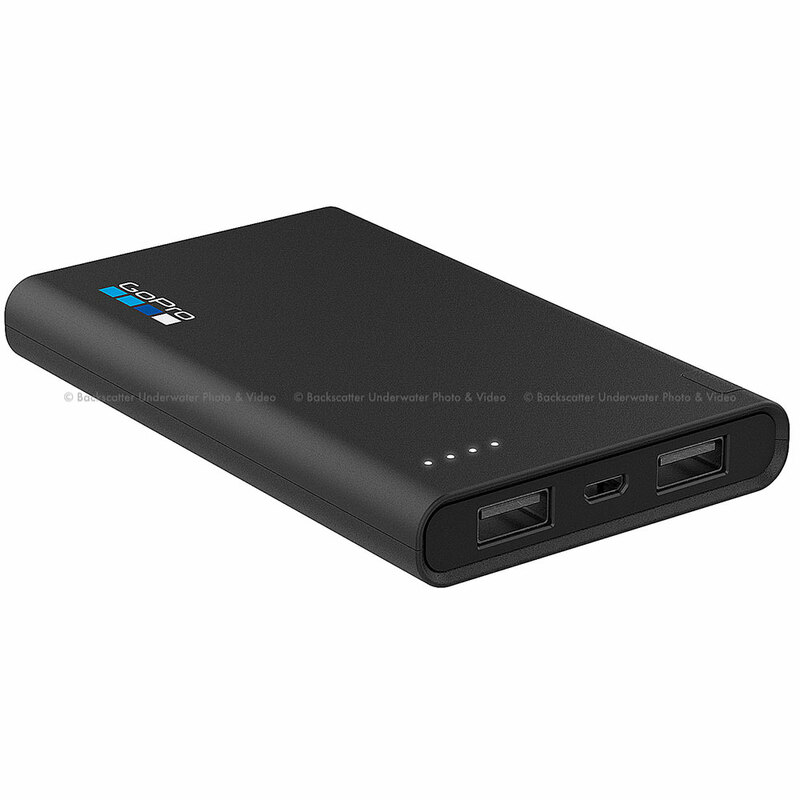 The 6,000mAh Portable Power Pack can recharge your GoPro up to four times while you're on the go. Dual 1.5A USB ports fully recharge two GoPro cameras simultaneously in 2.5 hours and can be used on other devices. Tether it to your camera to provide endurance power for extended shooting. Its pocket-sized design makes it ideal for off-the-grid adventures.